Who does not enjoy a good movie next to their loved ones and a good snack? Here are some of the best movies to enjoy during the holiday season. This film has become a favorite for lovers of Christmas films. This romantic comedy interweaves several stories, all set in England, with performances by Hugh Grant, Alan Rickman, Emma Thompson, Liam Neeson and Keira Knightley, among others. In this story it will be possible to see a Prime Ministe falling in love with one of his co-workers, a housewife who suspects her husband is unfaithful, a child experienced his first love, two strangers falling in love despite not speaking the same language, among many other completely relatable stories. This is the story of Santa Claus never told. With extraordinary performances by Elizabeth Perkins, Mara Wilson, and Richard Attenborough, this film possesses the most traditional Christmas charm. Kris Kringle, an adorable old man, replaces a bad Santa actor. His work is so good that he is hired immediately to be the main Santa of the Cole’s store. Its charm is so that all the children in New York believe that he is the real Santa Claus, with the exception of Susan, who has had a very realistic education and is willing to prove that Kris can not be the true Santa Claus, without knowing that she is about to experience a big surprise. Set during the holiday season, this film tells the story of two complete strangers (Cameron Diaz and Kate Winslet) who decide to swap their homes during the holidays. One is a successful writer in a small town in England, and the other is a famous movie editor in Los Angeles. 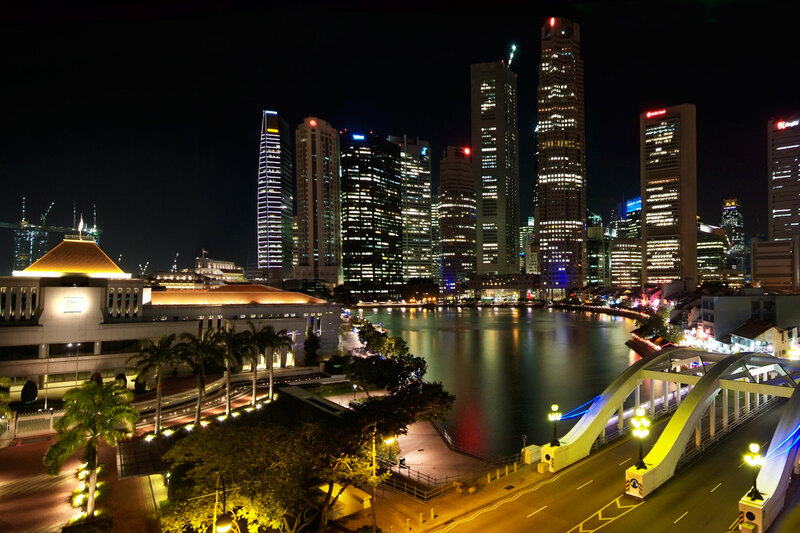 Thanks to this trip, both will know the true meaning of friendship and love, and they will learn what it is to live in peace with themselves in order to live the life they so desire. This classic masterpiece by Tim Burton is an excellent choice for those who want to get away from the traditional Christmas story. Set in a very extravagant world, this story is just as poignant as it is sobering; it will reach anyone’s heart. Pertaining to the dark romantic fantasy, Edward Scissorhands tells the story of a young man who has been artificially created, who is adopted by a traditional family. 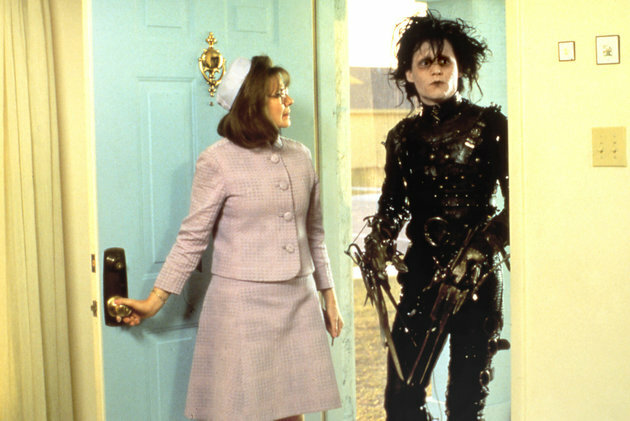 Edward (Johnny Depp) confronts day-to-day activities with his scissorhands, while falling in love with the oldest daughter of the family (Winona Ryder). 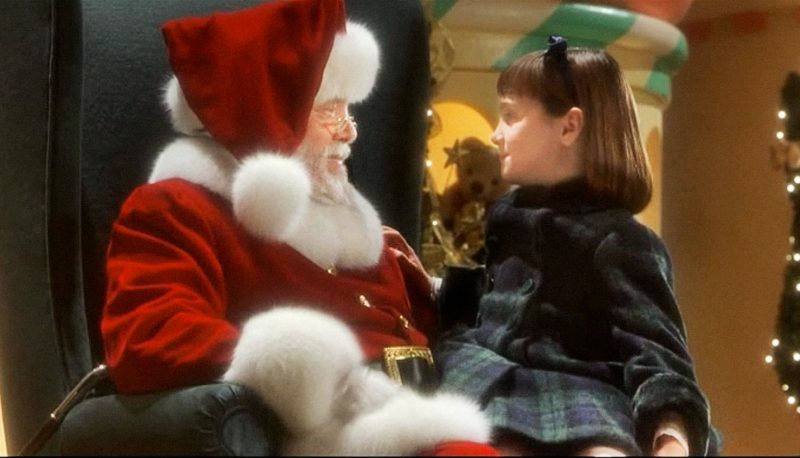 The classic Christmas movie par excellence could not miss this list. This story of Charles Dickens, full of morals, has been adapted to film more than five times. However, this recent film adaptation is a jewel of animation, and is perfect for children to enjoy. The bitter Mr. Scrooge meets his past, present, and future, while learning a great lesson that will change the way he sees life.